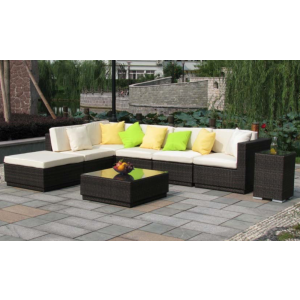 No doubt, we all wish to spend some quality time outside the home. 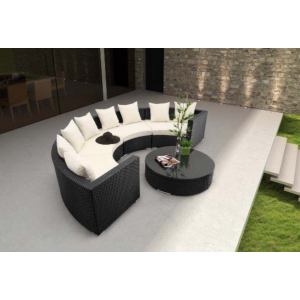 At DSL we offer a range of outdoor furniture to fit a garden, balcony or big terrace area which includes outdoor sofas, dining tables, armchairs with side tables, sun loungers and outdoor bar furniture. 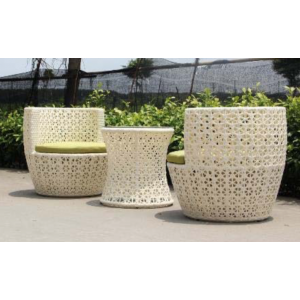 Finished with your preferred rattan and cushion colours the collection is available in several styles and sizes to fit your outdoor space. 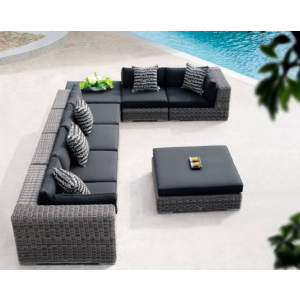 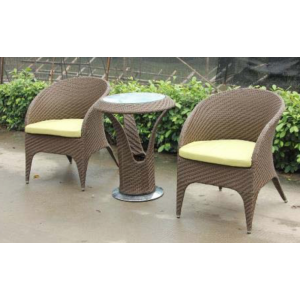 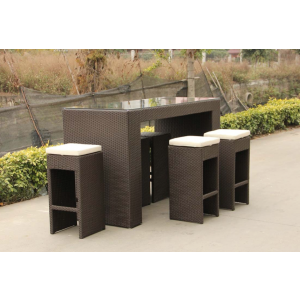 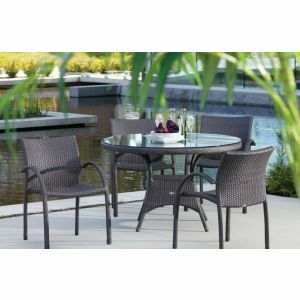 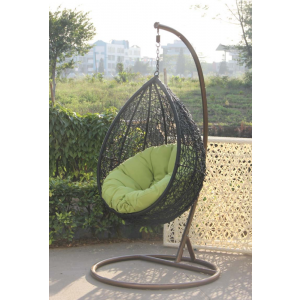 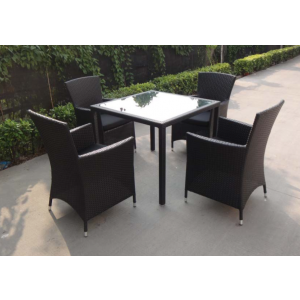 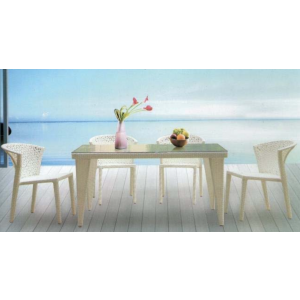 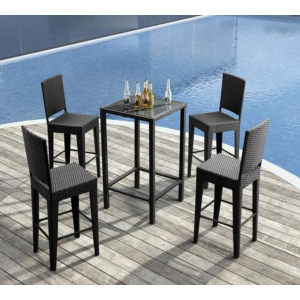 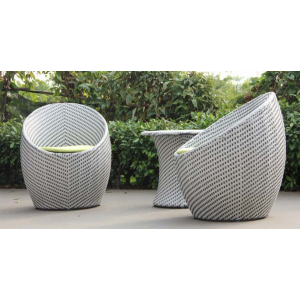 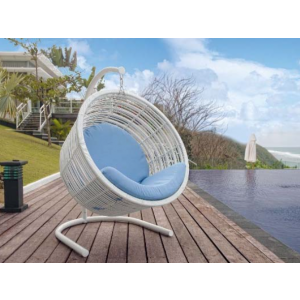 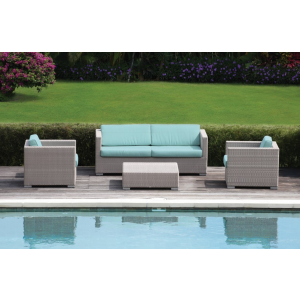 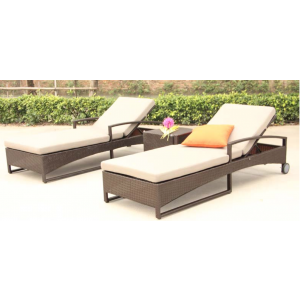 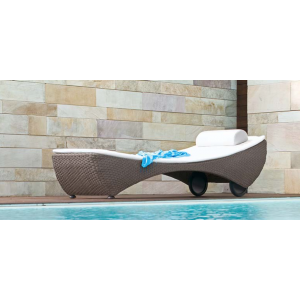 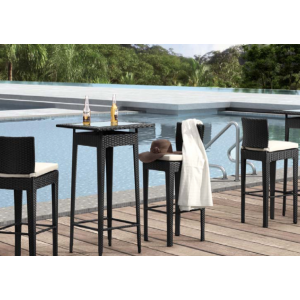 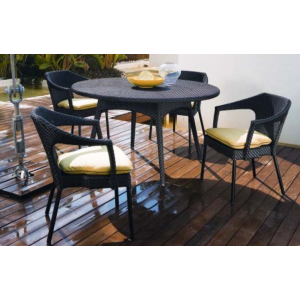 The outdoor furniture collection is available in Hong Kong and can be shipped globally. 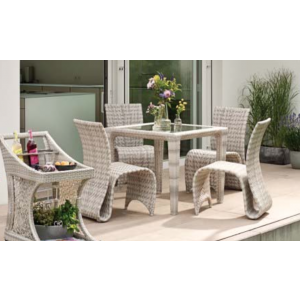 Contact us with your enquiry, we are here to help!